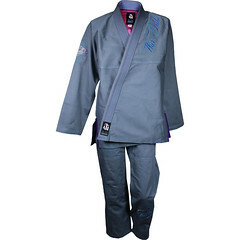 Gr1ps Ara Women’s Gi – Pretty and practical in one gi package! 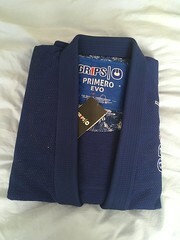 Valor Prime 2.0 Gi – A great all round gi for training or competition. 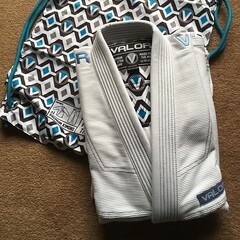 Valor Fightwear – Shori 450 Judo Gi – A great value judo gi legal for most Judo competitions and ideal for the BJJ competitor who likes to work their takedowns! 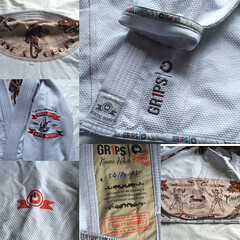 War Tribe Finesse Gi Review – Lightweight,Grey and very pretty! Shoyoroll #43 MAGIKimono Review – Not just a tank of a gi but virtually a work of art! 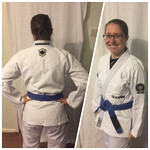 Tatami Nova Basic Gi– I was lucky enough to be asked by Tatami to test out their Nova Basic Gi as part of a customer research project.